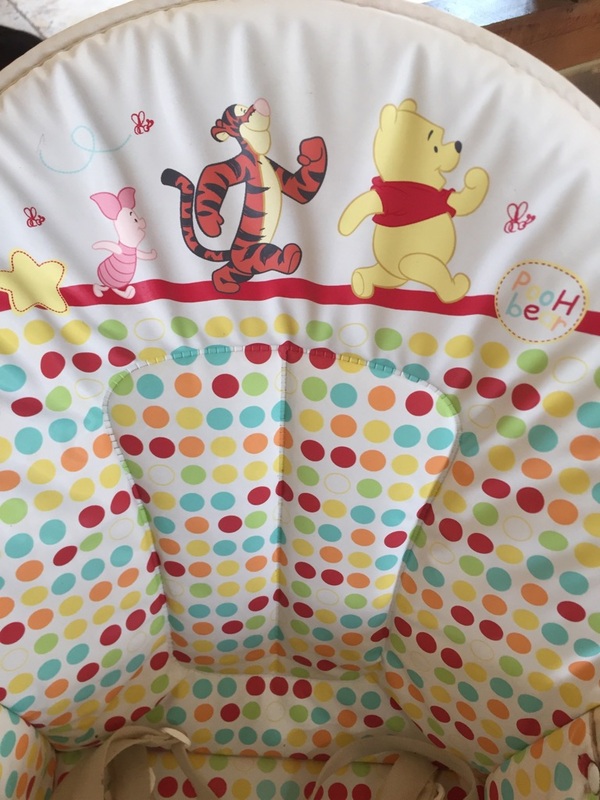 Winnie the Pooh design high chair. 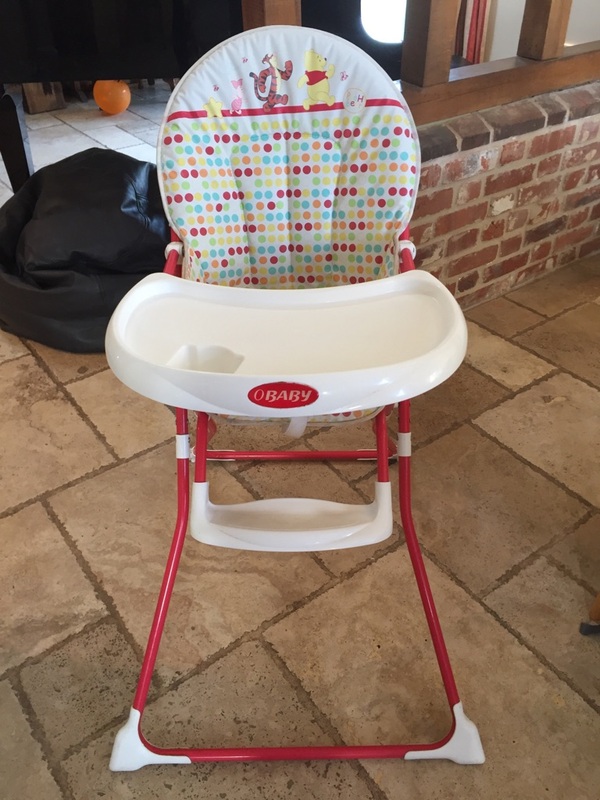 Used for grandchildren but no longer required. 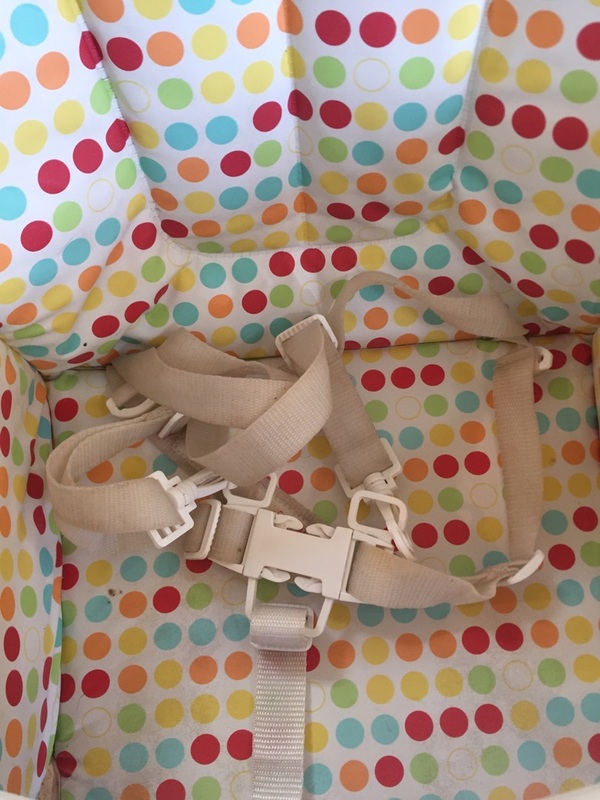 5 point safety strap. Good condition.